The 1st quarter started off great for Toronto as Kyle Lowry got a steal within the first 20 seconds of the game. Lowry threw an alley-oop to OG Anunoby, who flushed down the slam. Jonas Valanciunas had a great 1st quarter, scoring 11 points in the period. Kyle Lowry got the offense running smoothly with his 6 assists. Dante Cunningham led the Nets with 10 points. 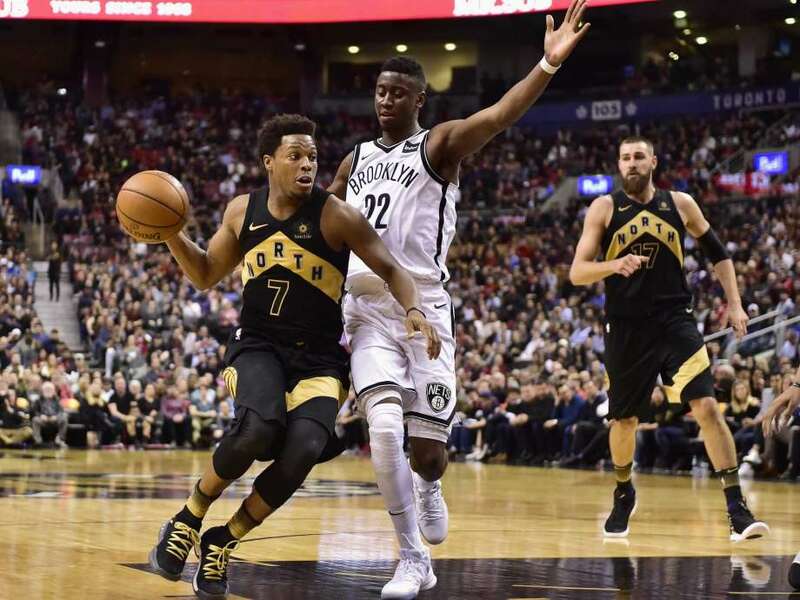 The Raptors trailed Brooklyn 31-32. Two key members of Toronto's Bench Mob - Pascal Siakam and Fred VanVleet - led the way for the Raptors in the 2nd quarter. Siakam dropped 7 points, while VanVleet scored 6. The Raptors shot exceptionally well from behind the arc, knocking down 5 three-pointers. Brooklyn's rookie Center Jarrett Allen led his squad with 7 points. Former Raptor Demarre Carroll scored 5. Toronto trailed 59-64 heading into halftime. The all-star duo of DeMar DeRozan and Lowry sealed the game for Toronto in the 4th quarter. DeRozan had a huge performance in which he went for 12 points. Lowry recorded 9 points off of his excellent sharpshooting. Brooklyn's D'Angelo Russell scored 6 points in the quarter. Russell and Lowry both recorded triple doubles in the game. The Raptors defeated the Nets 116-112. Newer PostFred VanVleet: 6th Man of the Year?